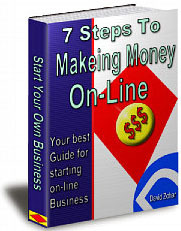 Many people are learning how to make money online, and specifically, how to make money with affiliate programs. Affiliate marketing is one of the easiest ways to get started online because you don't need to sell your own product or service. All you have to do is sell someone else's product or service and you make a commission. There are 3 steps to affiliate marketing. First, you need to find the product or service that you want to promote. Secondly, you need to make sure that your offer is in front of a lot of people. And lastly, you need to build a list of the people who you show the product/service to, regardless of whether they end up buying it. Where do you find the product or service you want to promote? ClickBank is one of the most popular sites that you can use and it's also very quick and easy to get started. All you need to do is register for free and then go into the MarketPlace section. 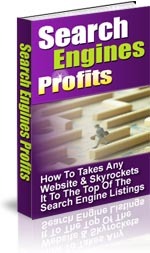 Here you can try search what you might want to promote by category or keywords. I recommend you sort your choice by "gravity" which is not the only important factor but it's a very good indicator if you're just starting out. You can get into a lot more complicated analysis of the "right" products later on. Once you choose a product, just click on hoplink, put in your clickbank NickName, and you've got your affiliate link, ready to promote. Once you've chosen your product/service, you've come to the key of how to make money with affiliate programs. . .getting traffic to the program. You can use article directories to market your products but make sure that you concentrate on those that have high page ranks and allow affiliate links. Another option is pay-per-click (PPC) although you need to read the affiliate program's rules before you try this. 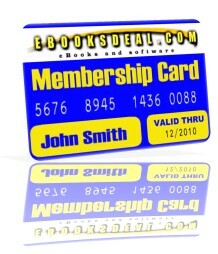 Some affiliate companies do not allow the use of their name in PPC ads for example. 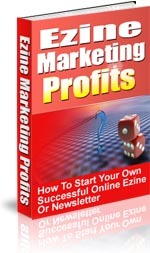 And one of the easiest and most popular ways to make money with affiliate marketing is to place links on blogs. The last step is a little bit more complicated and can be done after you get the hang of the first two. Basically, you'll want to make sure that you get the contact information of the people who show some interest in your product so that, even if they don't buy it now, you can still keep in contact with them and they may end up purchasing either this product or something else you sell later on. In order to do this, you'll need to create your own squeeze page which contains a contact form. You advertise this squeeze page and once someone fills in their contact information, you direct them to your affiliate link. 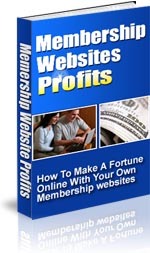 To make money with affiliate programs, it's recommended to not depend too heavily on one product or one site.